At Anton & Sons Pools we can provide the following Pool Renovations · Remodeling Vinyl Pools – with a pool reliner · Re-Plastering – re-plastering the interior of the pool gives your pool or spa a complete makeover. New surfacing materials are available to make your pool even more beautiful than before, and the job is a quick and affordable one. · Decking, Tile & Coping Renovation – Consider a replacement of old faded decking, coping and tile. · Mechanical Renovation – Upgrade your old pump, filters, heater, and more for energy savings and lower maintenance costs. 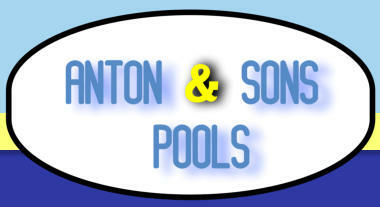 Anton & Sons Pools show you the latest in pool equipment. Lower your operating costs, automate your systems, and increase your enjoyment. 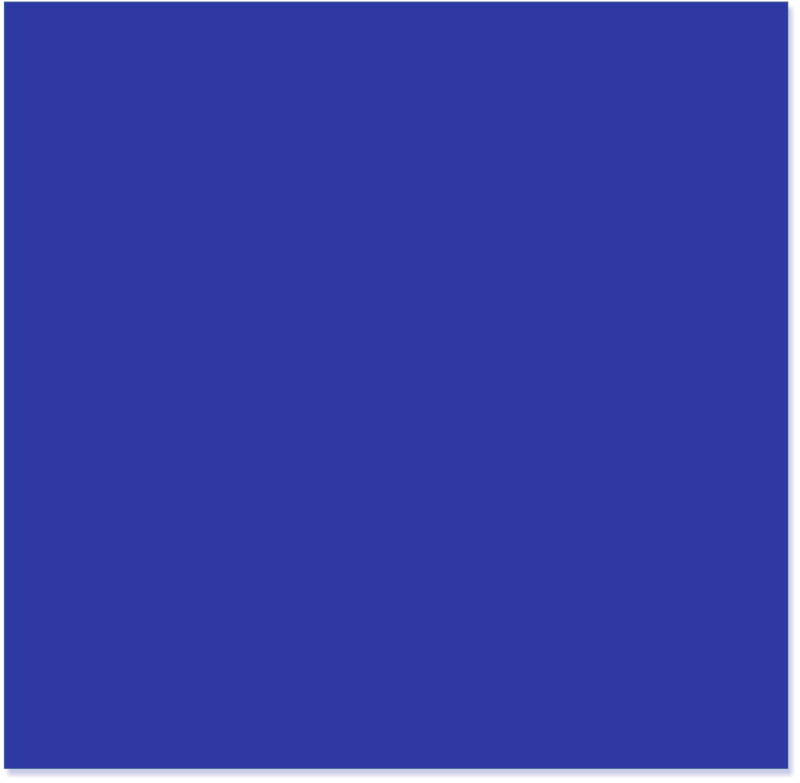 · Add an Automatic Pool Cover – While you’re renovating and remodeling, consider adding an automatic pool cover. The benefits include improved pool safety, lower energy costs and much, much more. · Add New Features – We can add exciting new water features and new options to your pool as part of the remodeling job. From waterfalls and water-slides to new pool entries, underwater lighting and more, renew your excitement in aquatic recreation by finding new ways to enjoy your pool. · Complete Pool Remodeling – If you have an older pool, or you’ve bought a home with an outdated pool, a complete remodeling job for your pool may be your best bet. Our pool design and construction company can turn an old, faded, or damaged swimming pool into a real asset to your home or commercial property. Let us show you the possibilities.